The Heavy Duty Door Hook Set is precision cast and mirror polished. 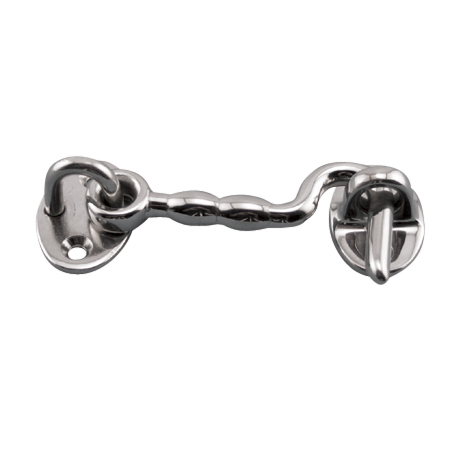 This door hook is made from grade 316 stainless steel for maximum corrosion resistance and durability. 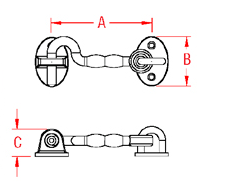 Additional latch parts are available for situations where a door needs to be secured in open and closed positions.